Mike is the ideas man, the visionary and the eternal optimist. He is interested in most things, but particularly in wine, flying, sailing, horse riding, knowledge and preserving the natural environment. At his 60th birthday, it was said in a speech that when Mike dies, his body will NOT be mined for spare parts, and that’s because he lives his life fully, and makes the most of every moment. He recently got his pilot’s licence for small planes , which means he can now fly out to rural properties in his day (and often night) job as a reproduction vet. When he isn’t flying or working at the farm, in the vineyard or in “the shed”, he also sails, cycles, rides his horse and did a stint running for the Voluntary Euthanasia party. 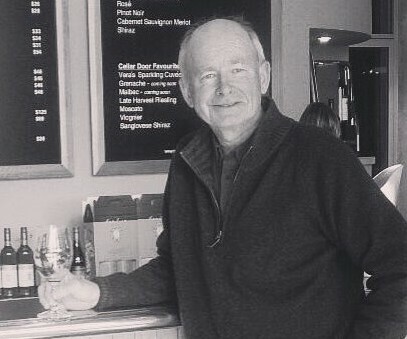 Mike is passionate about wine and highly recommends that we all drink a glass a day (preferably Minko). Contact Mike on 0428 811 381. 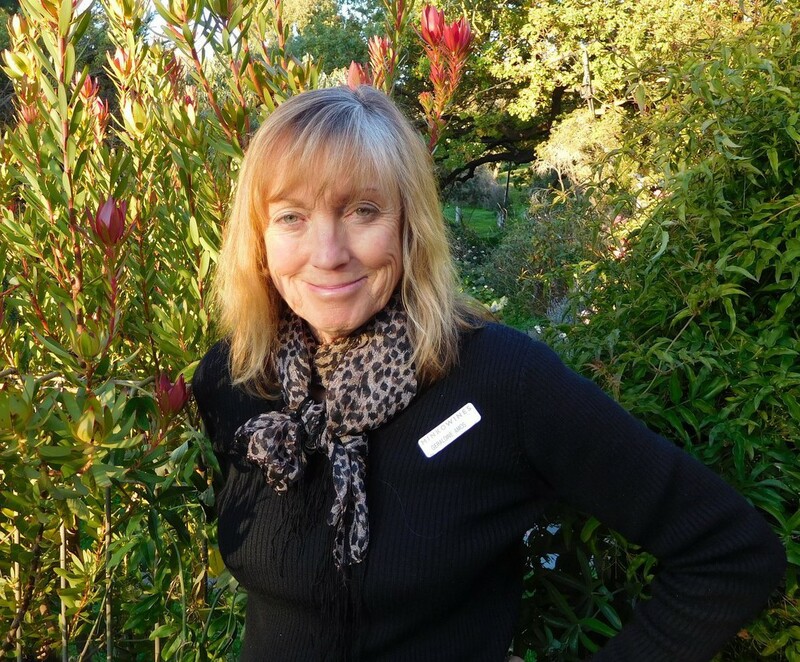 Margo is the force and creative energy behind the Minko cellar door and all the events and functions that we run. If Mike is the ideas man, Margo makes them happen, and happen with flair. Margo, previously a teacher and ceramic artist, has had extensive experience running small businesses, having opened the Limeburners Gallery in 1982, and the The Old Bank Artel Crafts Cooperative in 1991, where she sold and exhibited her beautiful, hand-painted ceramic artworks. 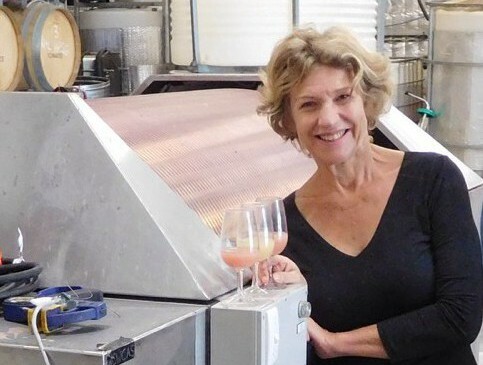 In 2010 Margo won the McLaren Vale Outstanding Cellar Door Service Award, the prize being funds to go towards visiting a wine region of her choice. She chose France. Her travels there, as well as the wine regions in Italy and Spain, greatly inspired her, and you can catch glimpses of these places while you swill your glass in the Minko cellar door. Contact Margo on 0428 556 770. Inger paid for her gap year and earned her keep through uni by spending endless hours walking up and down the rows in the Minko vineyard. After finishing her studies in Behavioural Science, Psychology and Education, she headed overseas to do volunteer work for a number of years. She now works in Environmental Education for local government, is mum to the Minko grandson Julian, and takes care of the social media and marketing for Minko, including this website. Nick has also put in countless hours at the Minko farm, working in the vineyard, building sheds and cattle yards, and, most importantly, building the beautiful cottage that has become the Minko Farmstay. Nick has recently finished his PhD in solar thermal technology, and works at Vast Solar, an Australian company developing solar thermal technology for commercial scale power generation. He is currently volunteering in Cambodia with Engineers Without Borders, working on water sanitation projects. Geraldine has been with Minko since 2007 and knows it intimately. She is one of those quietly generous gems that you can’t quite believe how lucky you are to know. She gets things done and does them well. Geraldine also owns and runs her own organically certified vineyard. 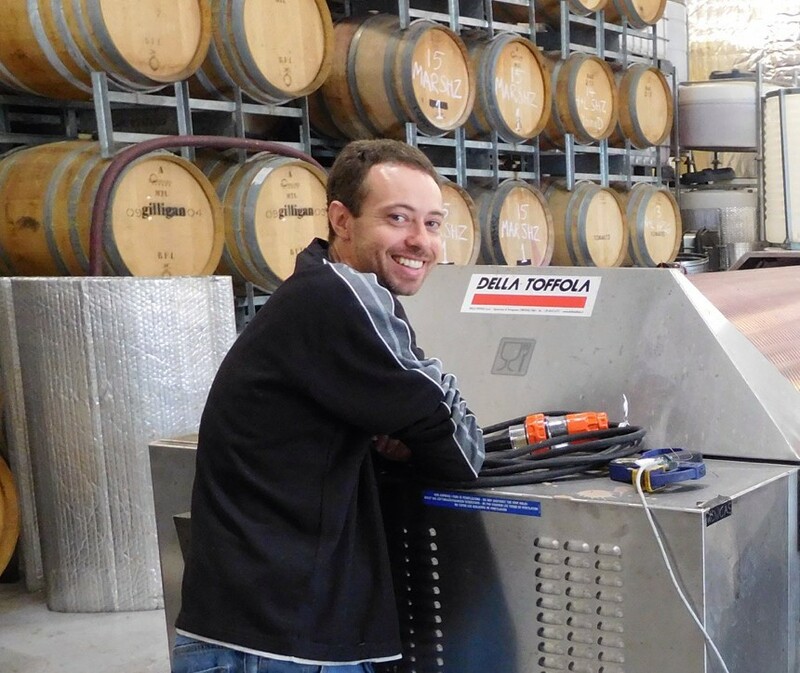 James obtained his Bachelor of Agricultural Science (Oenology) at the University of Adelaide in 2001, and has worked for several McLaren Vale wineries as well as for Cardinale, the super premium arm of Kendall-Jackson in Napa, California. 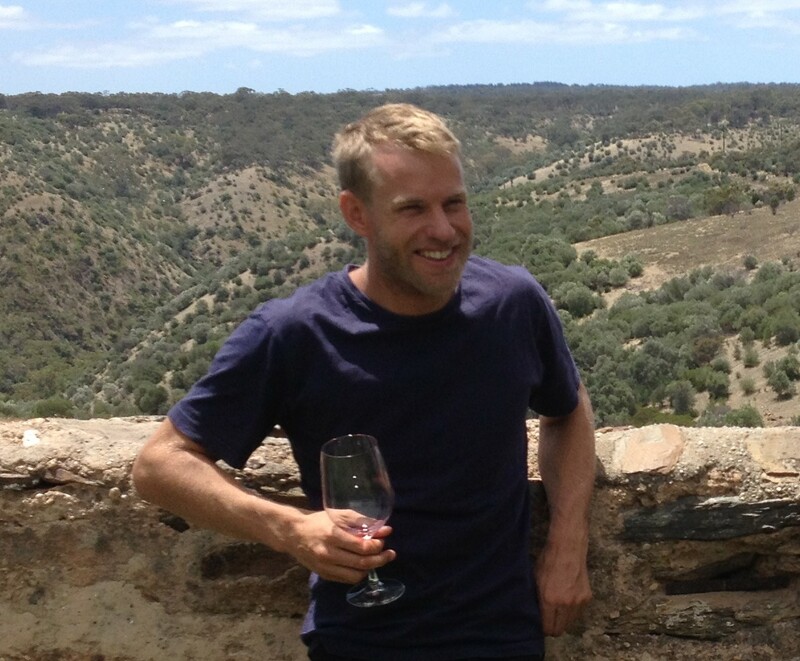 James aims to make consistently high quality wines, showcasing the flavours and style of the region. A careful, scientific approach is adopted to allow the fruit to take centre stage and express its true potential in the resulting wine. James is passionate about making excellent wine. Sometimes he even sleeps by the fermenters during vintage. 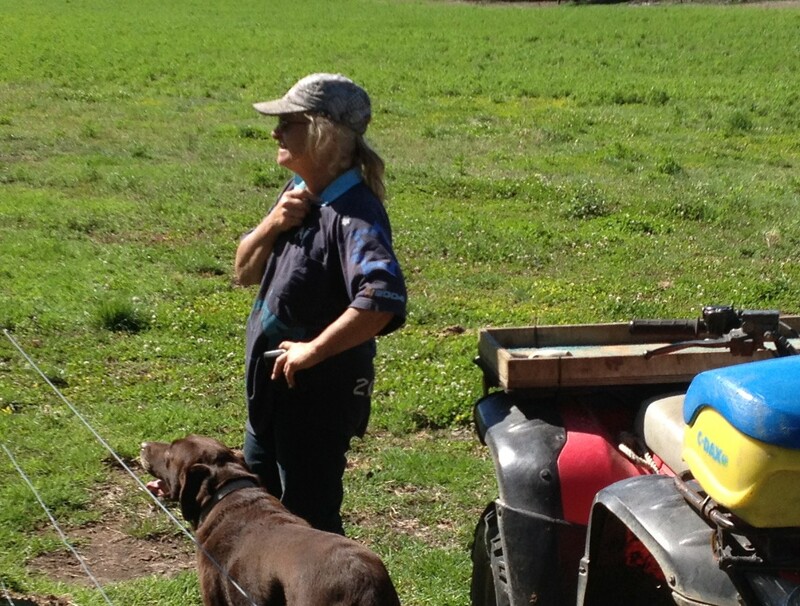 Sharon is the farm manager at Minko, and who knows what we would do without her. 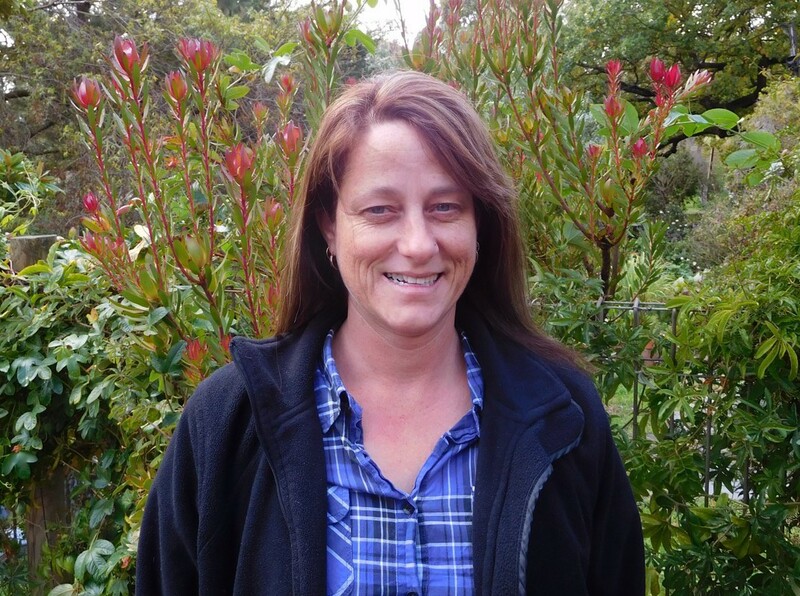 She makes sure that the vines are tended, the cows are fed and, well, it is impossible to list all the things that she does, but it is worth noting that she is also the Embryologist for Mike’s other business, Embryo Transfer Services of South Australia. With her can-do attitude, practical approach and wealth of experience, Sharon keeps everything – including Mike – on track. Linda is our Office Administrator and general go to person for expert advice on just about everything. You name it, she’s done it – or if not, could work out how to do it, as that is what she is like – a “can do” and “I’ll just get on and do it” kind of person. She has a sharp mind and a sharp eye, which is very handy for dealing with our sometimes chaotic office. It also makes her well suited to her role as IVF Technician for Mike’s other business. Along with Sharon, Linda keeps us all on track, and we are very grateful for her expertise. Brenton is the odd jobs man – that handy person that every farm should have. 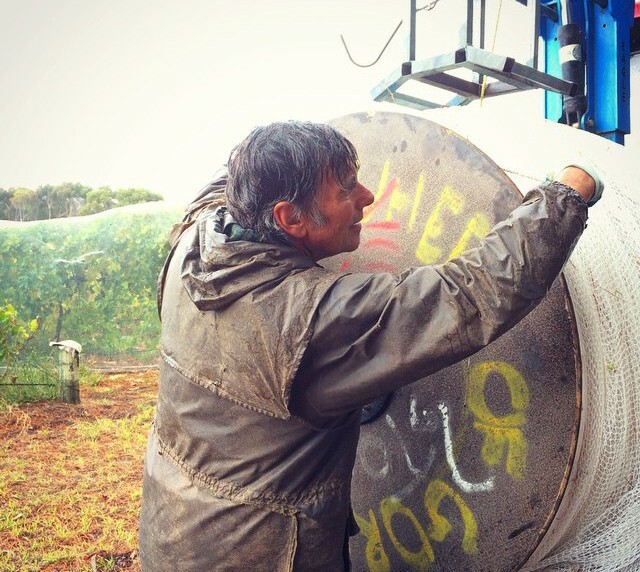 An electrician by trade, he helps out at Minko fixing, building, improving and working in the vineyard. A man of few words, he gets things done, and, like everyone on the Minko team, does them well. Choko is the assistant farm manager. He regularly conducts quality inspections, ensures that the cows behave themselves, and makes sure that all the best sunny spots are enjoyed. He is often found sitting on the back of the quad bike as Sharon does her rounds of the farm. 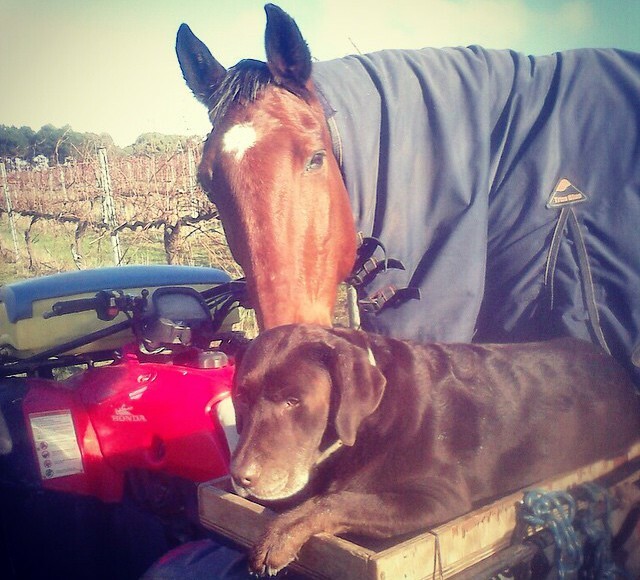 Fritz, Molly, Cruise, Blue and Ned play a crucial role in weeding and fertilising the vineyard. 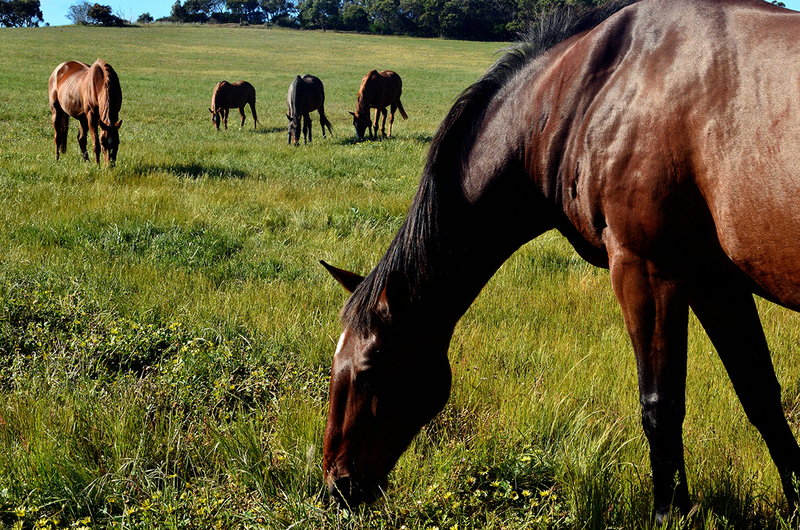 They love the allure of a fresh green paddock, the tasty titbits of left over grapes, and long exhilarating gallops at sunset. Our resident lawnmowers also help with fertilising and keeping the weeds at bay. 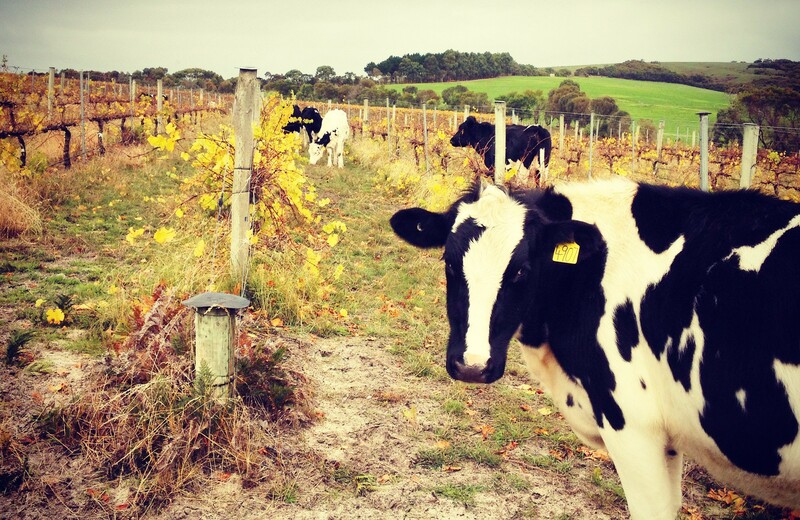 They love green grass and sandy holes to roll in, as well as cruising the rows in the vineyard in the sunshine.